Although somewhat temperate, winters in Oregon west of the Cascade Mountains are chilly with frequent rain. Light snowfall occurs a few days a year and temperatures can get very cold as a result of Arctic cold waves. 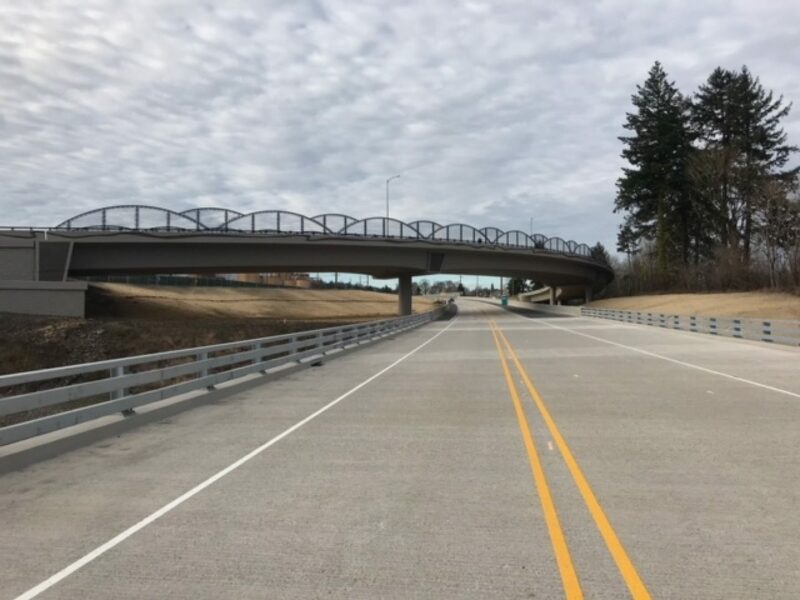 This bypass was erected in an area that will receive lots of traffic and is by nature a fairly artistic community. 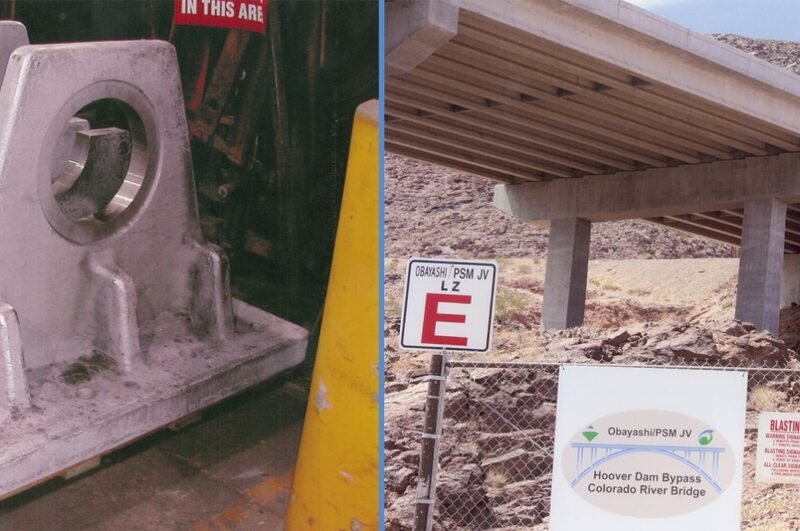 For these reasons, the vast majority of the project received a duplex coating (powder coat). 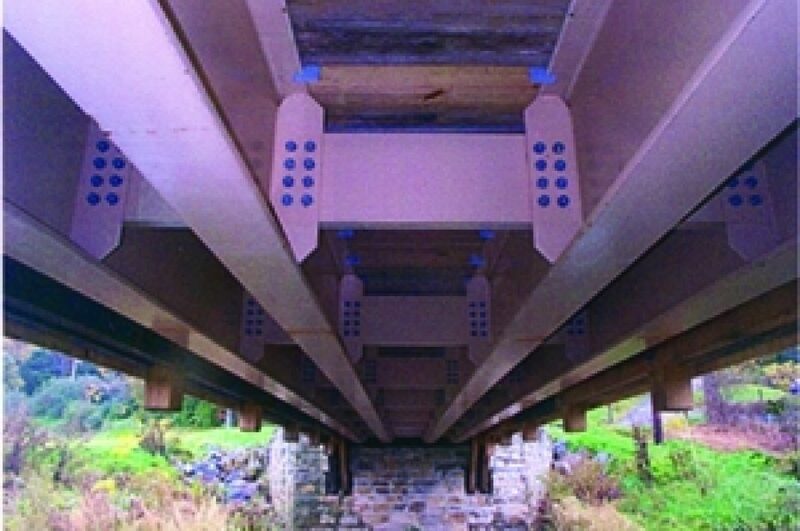 Coating durability, corrosion performance, Life-cycle cost, and sustainability all played a role in the specification of this duplex system. 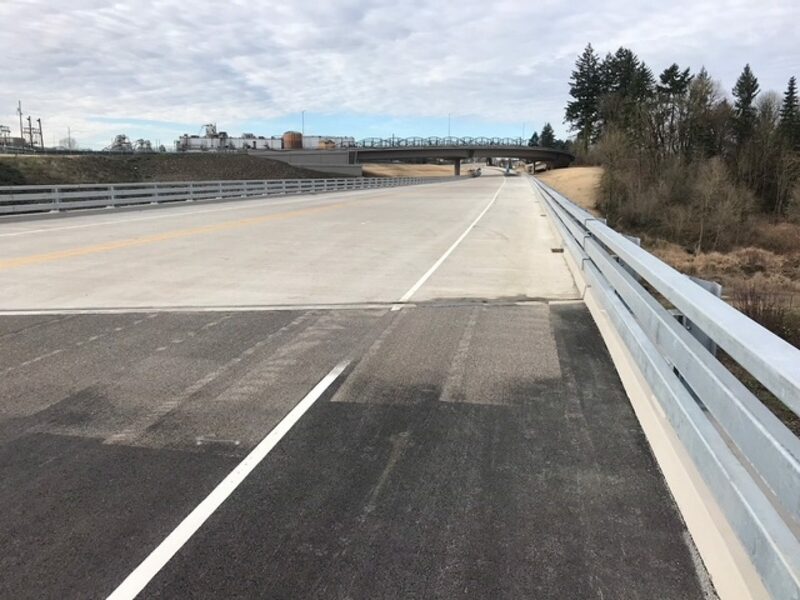 This $252 million project consists of almost 4 miles of new 2-lane roadway connecting OR99W just west of Dundee to OR 219 South of Newberg. 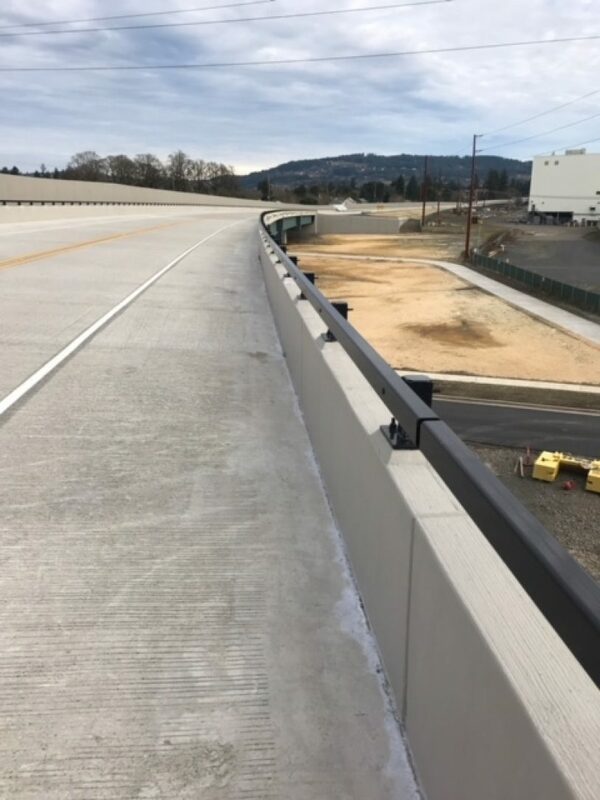 This expressway will significantly reduce traffic congestion on OR 99W and improve livability and overall traffic flow in the surrounding communities. The Newberg-Dundee area is filled with many of Oregon's finest wineries. 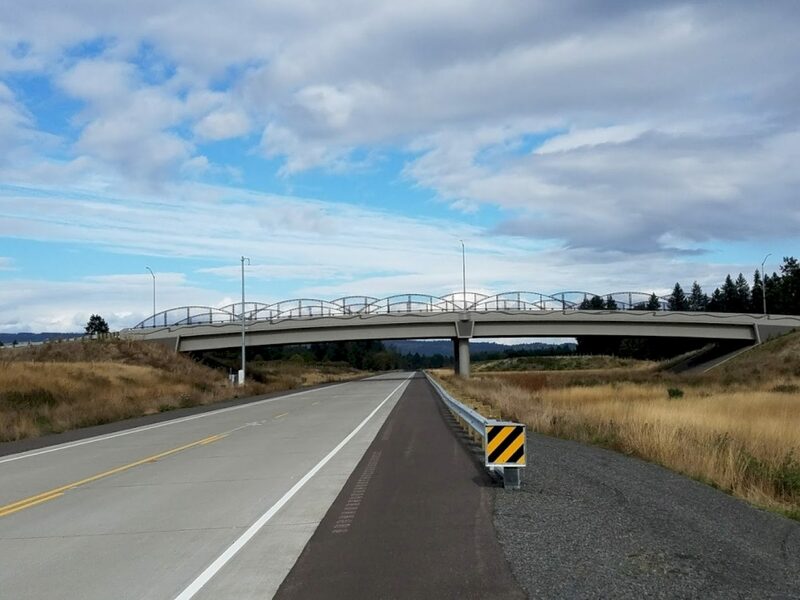 The historic two-lane 99W is the main expressway serving travel to the Oregon coast, Spirit Mountain Casino and the wineries listed above. The section of expressway going through Dundee specifically is a huge bottleneck due to a reduced speed limit and the large volume of traffic. 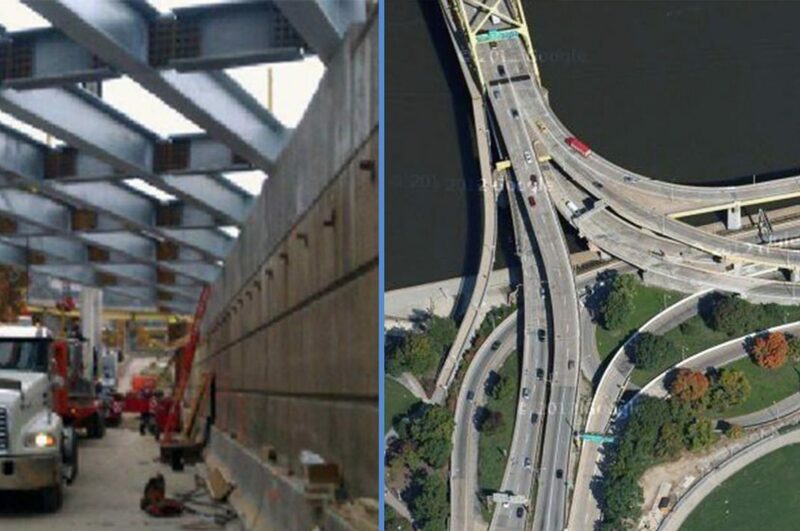 This bypass was designed to reduce congestion, reduce freight traffic, increase safety, and reduce travel time. 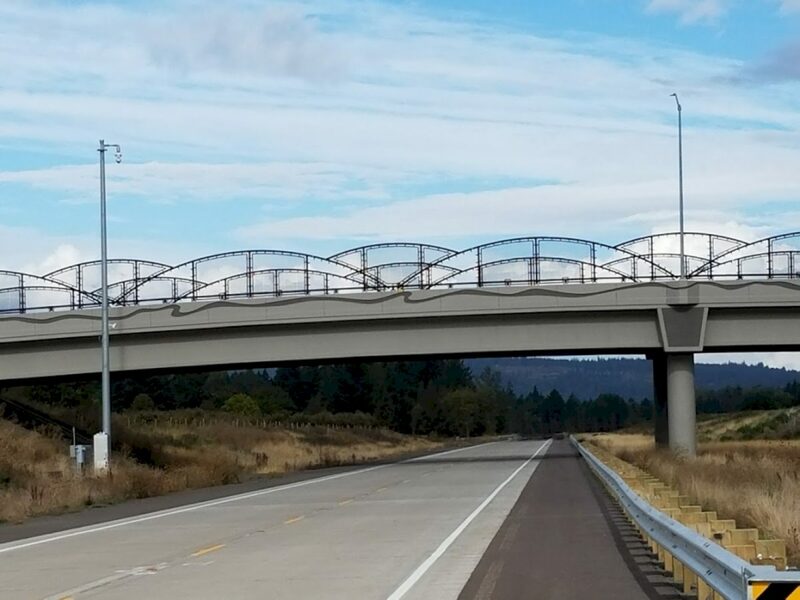 ODOT estimates the bypass will reduce traffic on 99W around 60-65 percent of the truck traffic that passes through Newberg and Dundee. 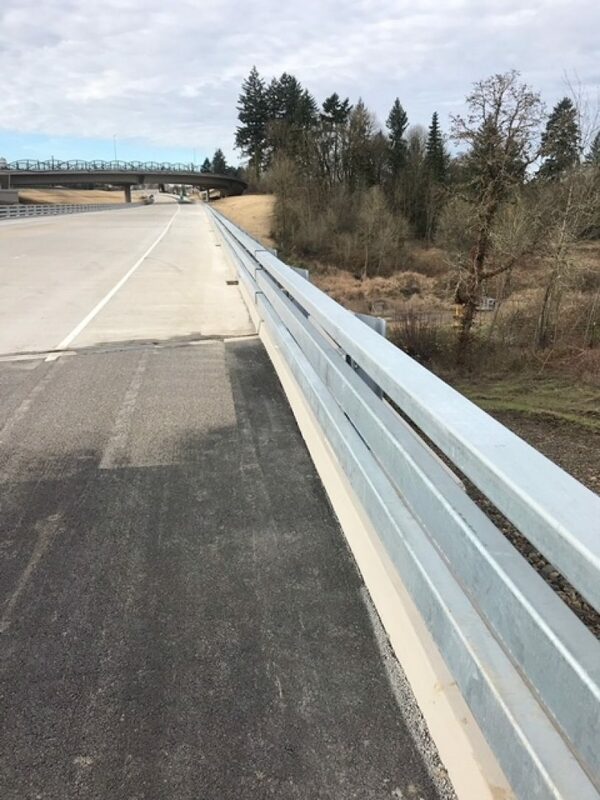 Lou Torress, public information officer for the Oregon Department of Transportation stated, "the bypass was one of the most complicated road projects in the state." "We had to go through a National Environmental Protection act, a two-tier environmental impact assessment, because of the environmental impacts." 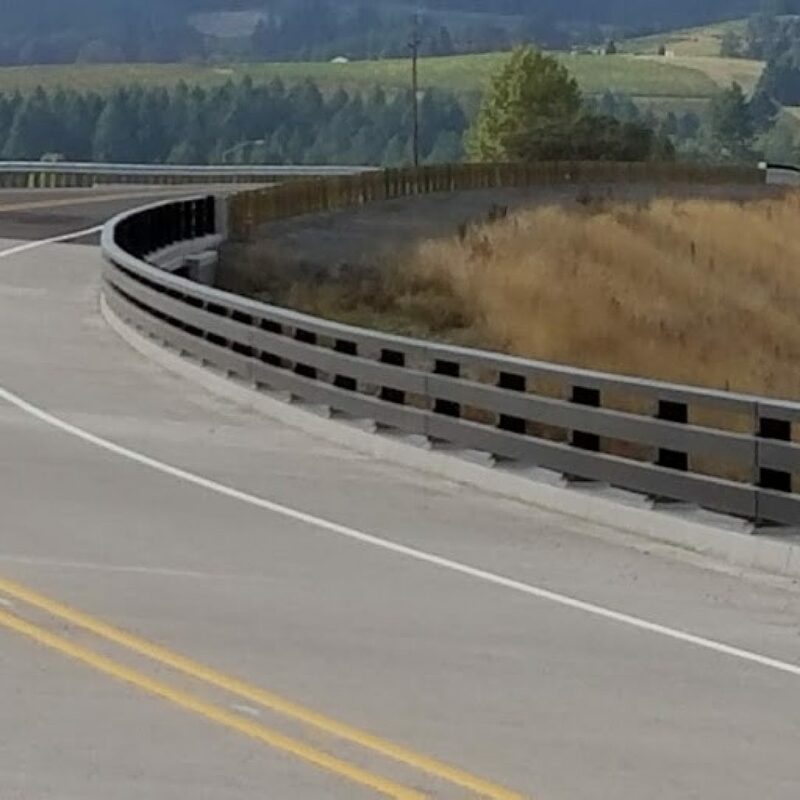 This bypass went through a lot of farmland with a large right-a-way and footprint. "The statue had to consider the fast-growing Yamhill wine industry as many wineries are located right off OR 99W."